Step back in time, accentuate thick walls, create grandeur or stoop down to enter a dungeon. All of these possibilities can be explored with our Castle range. 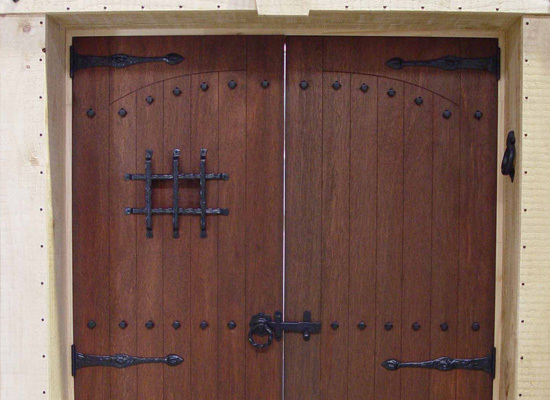 We have a very unique “Rusty Door” texture to add to our Creative Door range. Please feel free to visit our Showroom to view examples and let our expert staff guide you today. 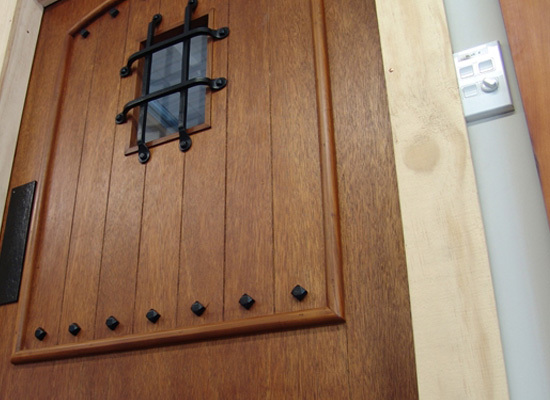 Combine Timber, Iron, Stone, a Crest or a special piece of Glazing to enhance the mystery of what’s on the other side.